Religious beliefs vary from person to person, and while some may see a religious ceremony as essential, others may find it inappropriate. Whatever your views, the right to conduct a funeral in a manner suitable to the deceased is one we respect and cater for. A funeral ceremony is traditionally a time for ministers or family members to speak about the deceased, re-live memories and pay respects. We tailor each service so it reflects the beliefs and personality of your loved one. Every ending is different because every story is. It is possible to avoid mental stress and financial distress for your family and friends by pre planning your own funeral. 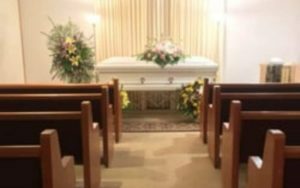 Pre-planning your funeral ensures that your funeral service is conducted as per your wishes and saves your loved ones from making difficult decisions regarding the funeral arrangements. 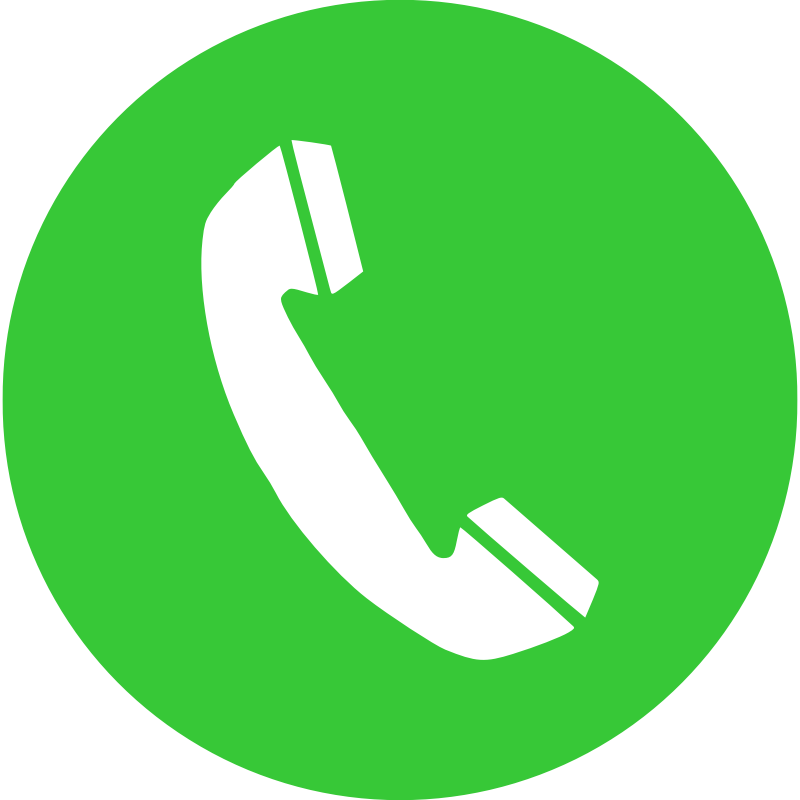 It is possible to plan your funeral up to the last detail including pre paying for your funeral service to avoid any unwanted financial burden on your family at a time of emotional grief. By planning for your funeral in advance you are ensuring that your family is completely aligned to your wishes. A lot of confusion and complications can be avoided by detailing out your funeral arrangement in advance. A prepaid funeral plan can help save much financial stress and hardship to family members post death of a close loved one. With easy payment options, a pre paid funeral plan ensures that your funeral is paid for in an easy and convenient manner during your lifetime avoiding unnecessary financial burden on those left behind. Also by paying for your funeral ahead of time, you can ensure that your funeral is carried out as per your wishes, which takes away the need of making difficult decisions on the part of family members. Here at Guardian Funerals we can promise complete transparency of process. 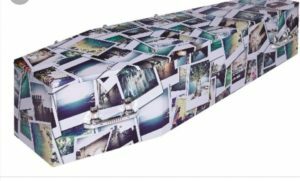 Your money is guaranteed to be safe and used to pay for your funeral under any circumstances whatsoever. 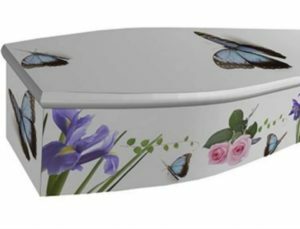 We can offer coffin wraps individually designed for your loved one. The entire process can be completed within just a few days, and will help make the occasion serve as a celebration of a life lived well. Do you know you don’t have to have a service at your local crematorium? Guardian have they’re own service chapel with a function room, that allows you and your family to relax and talk to each other without a time limit, like you would have at a crematorium. This would allow you to have an extended service for your loved one in a peaceful ad relaxing chapel. We work alongside Theron Fez Hemsell; one of the best repatriators in the UK, who can recover you loved one. Working alongside Theron, Guardian Funeralcare can repatriate your loved one no matter where they may be in the world. His website is www.hemsellrepatriation.co.uk. Every person is different, and so is every funeral. We try to accommodate for every request to ensure that this highly personal occasion is a true reflection of the wishes expressed by the deceased or the bereaved. Alison and Daniel are the two of the most sincere and genuinely loving people you could hope to meet. They will help, support and guide you practically, through the initial darkest days with grace and dignity , irrespective of religious bent. i can not recommend them highly enough, i wouldn’t trust anyone else with the people I love .